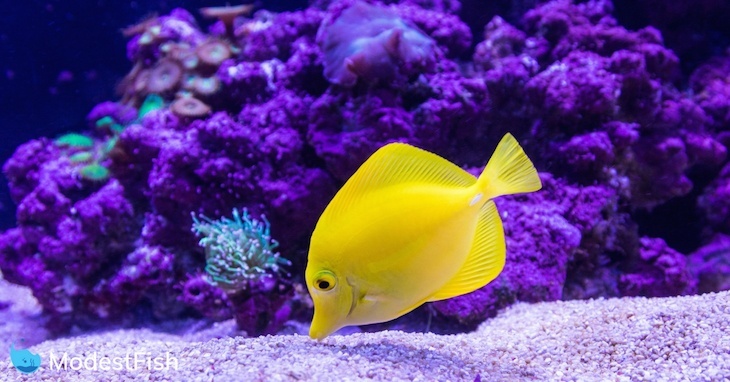 You know, when it comes to owning a saltwater aquarium, maintaining a constant salinity level is vital to the health of your fish and corals. 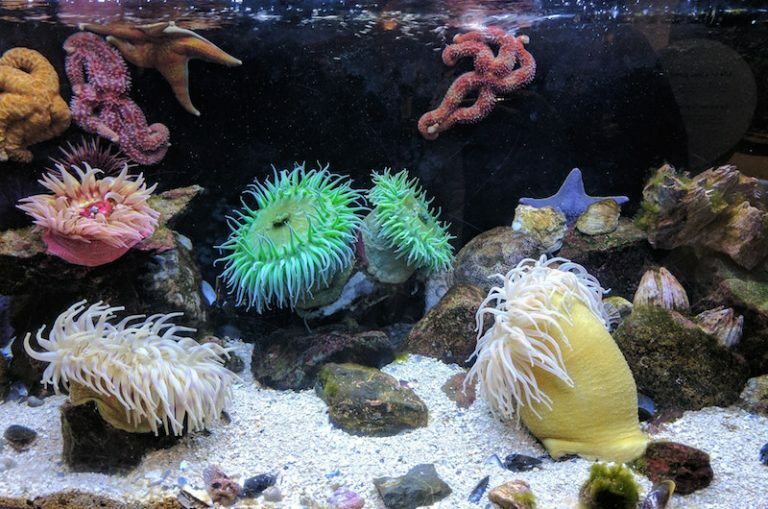 Your tank water is constantly evaporating, while the salt stays in your tank. If you don’t replace the water, your salinity will rise to unsafe levels. So what do most new hobbyists like you (and once me) do? 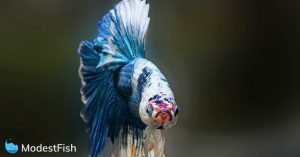 You manually pour some freshwater into your aquarium when you get home. Which is fine. For a while. It’s gets pretty boring after some time, doesn’t it? All that lifting buckets. You don’t need another thing to remember to do every day. And what if you decide to get away for a few days, or a week, and you’re reefkeeping fairies aren’t around to tank-sit? It’s why so many hobbyists, like yourself, turn to automatic top-off systems (ATO). They’re so darn helpful, reducing daily tank maintenance and providing you with peace of mind knowing your water chemistry is stable. In this article, we’ll discuss your options available when it comes to choosing the best ATO system for your setup. You learn how to select the right system for you, and then I’ll share my reviews for the best available today. Conclusion: Which ATO is top-off the list? 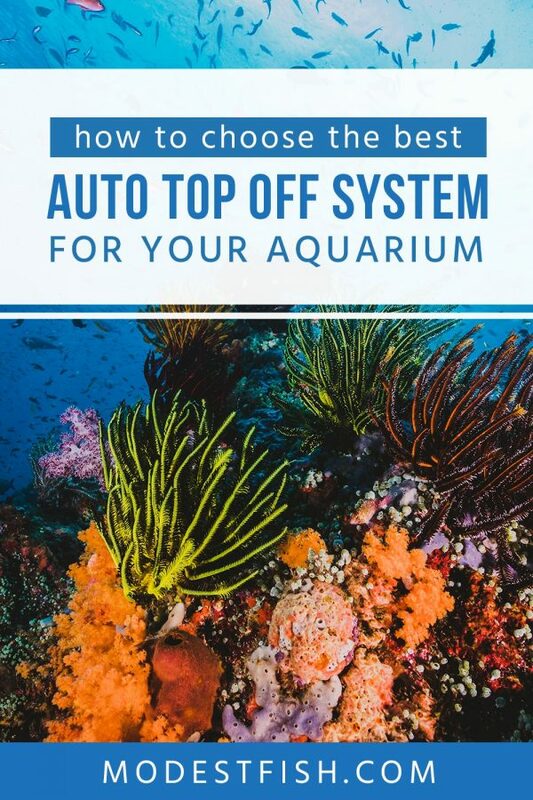 There’s no one-size-fits-all method when it comes to choosing your automatic top off system. However, you can use this guide to identify which systems fit your setup and which features you need. This is the heart of your auto top-off system. You have a few different types of sensors available, so let’s take a look at your options. The original sensor, it’s inexpensive and your only option with moving parts. Simple and effective, a Float Switch sensor uses a buoyant magnet to open and close the circuit as your water level changes. The downside is, they’re prone to getting stuck. Small marine critters, like snails, can get sometimes get on your float and prevent it from reading your water level properly. It’s possible for calcium and algae to buildup and prevent the float from moving, causing it to fail. And since it’s a magnet, any others nearby could interfere. Don’t get too downhearted. Most newer models have come up with solutions to these issues, like using plastic shields or back-up float switches to prevent failures. Less prone to false readings or failure because it has no moving parts, Optical Sensors are a prism-shaped water level sensor. If no liquid is present, an infrared LED light is shot through a prism into a light receiver to activate the pump. Once your water level has risen, the light is unable to reach the sensor–shutting off the pump. Reliable and no moving parts, ATO systems with temperature sensors tend to be much smaller than the others, so might be one if you’re working will a small amount of space. Once you submerge the probe, it cools the sensor, as your water level drops below the probe, it’ll heat up–activating the pump. Pro Tip: Whatever system you choose, the most important thing you do is keep the sensor clean and free of obstructions. Perform monthly checks to ensure your system runs smoothly. This is where you’re going to store the water for topping off your system. Most hobbyists tend to use 5 gallon buckets or plastic jugs because they’re cheap, easy, and get the job done. You just need to make sure your pump fits into the container. If you don’t like the idea of using a bucket or jug, you could try a custom glass or acrylic container. Old aquariums and sumps can make awesome ATO reservoirs. It may take a little planning, but the end result looks way cleaner and, in my opinion, “cooler” because it’ll blend nicely into your setup. Now, if you have a large aquarium, a 5-gallon reservoir isn’t going to work. You’ll have more evaporation, so you’ll need to replace more water. I’ve seen other hobbyists use large polyethylene plastic tanks or large trash cans to great effect. Choose a water-sage container large enough to accommodate your tank size–big enough to hold 5-7 days of fresh top-off water. Any longer, and you’ll risk the water becoming stagnant and a build up of bacteria. The next generation of ATO gadgets, it’s smart design odders 5 gallons of storage with a tinny 7.87” x 11.81” footprint so you can easily tuck it away in your cabinet. Doing the job of transferring water from your reservoir to your tank, it’s another vital piece of equipment you can’t ignore. Some ATO systems come with one included; some don’t. Don’t sweat it if the ATO system you want doesn’t come with one. They’re easy to find and hook up to your automatic top-off system. You have two main choices when it comes to pumps: dosing and submersible. In my opinion, and most other hobbyists, dosing pumps are the best and most reliable option. 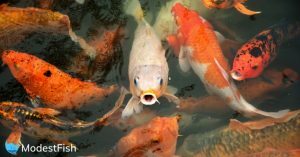 You won’t run the risk of a dry-run and pump water at a slow rate, making your setup safer because it won’t overflow your aquarium if you experience a failure. Dosing pumps are not submersible, so you’ll need to mount them above your reservoir. Then you have submersible pumps. Easy-to-use, they offer a budget-friendly alternative to dosing pumps and have the ability to quickly deliver water into your aquarium. Generally, ATO systems that don’t include a pump have a standard US 3-prong female plug to accept a submersible pump. However, when it comes to submersible pumps, there is a downside you need to consider. Because they pump water quickly, you have less time to react before you tank overflows in the event of a failure. And if you ever forget to top up your reservoir, you run the risk of your pump running dry–heating up, and potentially being damaged beyond repair. 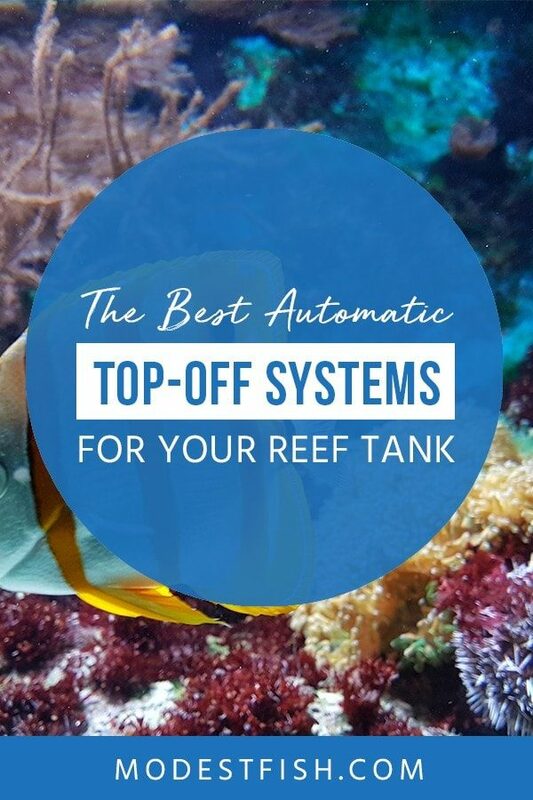 Automatic top-off systems are possible one of the smartest investments you can make when it comes to your reef tank. Not only saving you time, it helps you maintain a happy and healthy aquatic environment. Now you have a much clearer understand on the main components of an ATO system, you can use the following product reviews to make an informed buying decision. Let’s see who’s top-off the list. Featuring AFS technology to cut the power to your pump in the case of a failure, this kit offers everything you need in a compact ATO system. Including everything you need to get started, it’s the unique design of this model that catches most hobbyists attention. The sensor and controller are built into one module which attaches to your aquarium using a magnet. 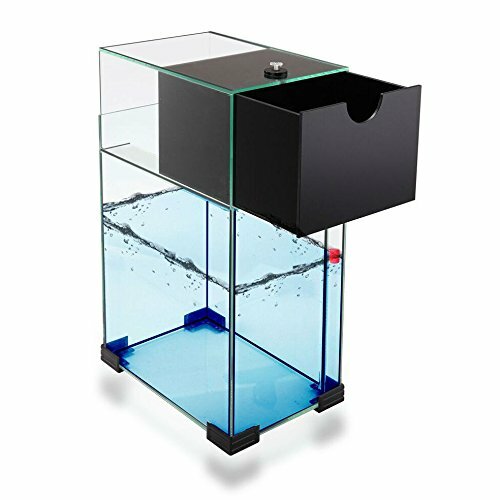 It works by sensing the water in your tank through your aquarium or sump walls, so it’s only suitable if you have a clear tank or sump (wall thickness should not be more than half an inch). This ATO system features an optical sensor, so no moving parts, eliminating the issues we previously discussed about floating sensors. You must keep the sensor clean though. Or it won’t be able to accurately detect the water level. And if you’re put off by the fact it doesn’t have a backup sensor, don’t worry. It uses a smart internal program (AFS Technology) to cut the power to your pump based on how many times, and how long the pump cycles in a given period of time. So you’re still protected against over-fill and dry-runs. The pump included has a GPH of 74, is low-voltage, safe, comes with 6 feet of tubing, and can deliver water safely to a max height of 6.5 feet. Great value for money, the JBJ offers you a reliable system with indicator lights to make it easy for you to know the status of your sensors and pumps. The JBJ ATO system accepts any 110/120 VAC pump with a maximum capacity of 2 amps. With a low price tag and dual float switches, the JBJ’s ATO offers you great value and is reliable enough to get the job done if you’re on a tight budget. The kit doesn’t include a pump, but, it’ll work perfectly with any 110/120 VAC pump with a maximum capacity of 2 amp. This unit has a maximum fill time of 14 minutes, so if you have a larger tank, you’ll probably want to go with a submersible pump over the slow dosing pumps. You can also adjust the fill time, you can dial this to suit your tank size and further protect yourself against over-fills and dry-runs. What I like about this ATO system is the indicator lights. They make it so easy for you to know the status of your sensors and pumps. The dual float switches use suction cup mounts for placement and are replaceable. Personally, I don’t like suction cups. I find they become loose, causing the ATO system to operate incorrectly. And because the JBJ’s water level controller relies on the floating sensors, both must always be working perfectly. You’re going to have to make sure you keep them clean. 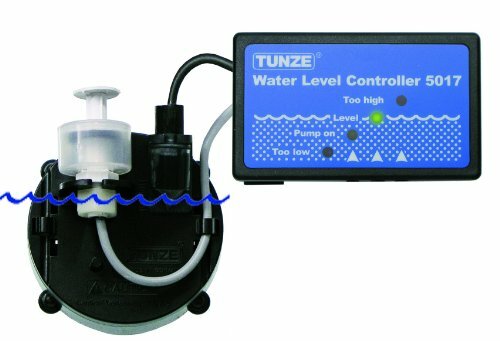 An industry leader, the Tunze Osmolator is the post popular and reliable amongst aquarists. Ideal for safety conscious hobbyists, the kit includes everything you need. 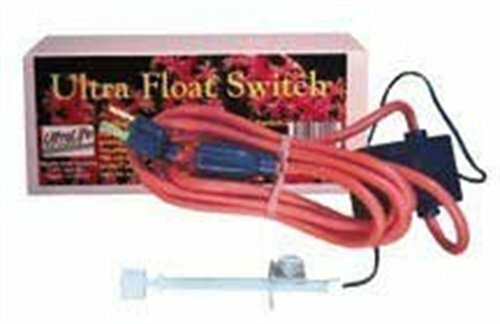 The most popular and reliable automatic top-off system available at an affordable price. Tunze’s Osmolator comes with everything you need to get started and offers outstanding protection against over-fill. It’s really hard to beat. The pump included is a submersible, low-voltage metering pump with a maximum head pressure of 7.2 feet and comes with 6 feet of tubing. Featuring an electronic optical water level sensor, waves and water moment won’t affect the measurements. If for any reasons your water rises above this sensor, your mechanical floating switch will cut the power to your pump. Even the pump is smart–automatically turning off if it runs for more than 10 minutes (further reducing your risk of over-fill and dry-runs), and has a minimum run time of 20 seconds to prevent pump cycling. The kit includes strong magnetic sensor mounts (no suction cups! ), making it easy to install in any aquarium or sump with wall thickness up to ¾ of an inch. You can actually do multiple mounting configuration by using one or both of the magnetic sensor holders. And the kit even includes some strong Velcro so you attach the controller to the inside of your tank stand. Multiple LED indicator lights will clearly display the status of your sensors and pump at all times. But remember, the sensor is optical, so you’ll need to make sure it’s clean. The only ATO system with a temperature sensor on my list. Hydor's ATO eliminates many issues associated with the other ATO sensors, whilst providing some excellent features. 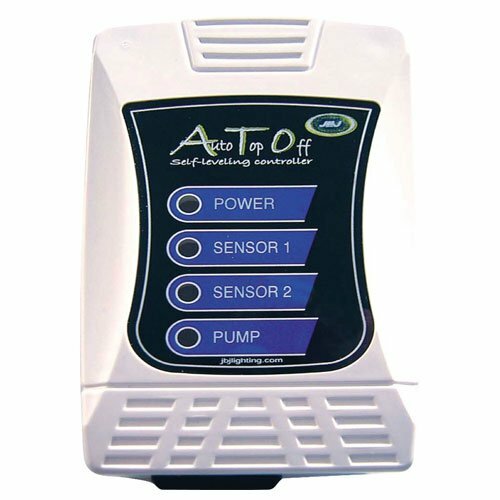 Featuring a unique three-pronged temperature sensor to monitor your water level, it eliminates a lot of issues seen with ATO systems like calcium, algae, and water movement. 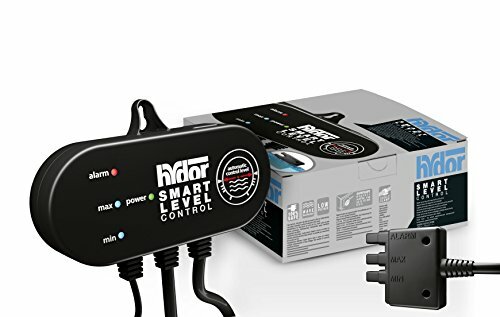 It doesn’t include a pump, but the Hydor Smart Level ATO system accepts 110/120 VAC, two pronged pumps with a maximum capacity of 50 watts. You get a high-level of protection for a budget-friendly price. The audible alarm will sound if the third high water level sensor is triggered–cutting off power to your pump. Status LEDs are included as well as a magnetic sensor mount, so again, no annoying suction cups. You just need to make sure you keep the sensor clean. With a maximum fill time of 10 minutes, you’ll need a pump with the ability to deliver all the water you need within that time frame. So if you have a larger tank, a submersible pump might be your best option. And keep in mind, Hydor’s Smart Level has a minimum run time of 25 seconds. So choose you pump carefully. Especially if you own a nano reef aquarium. 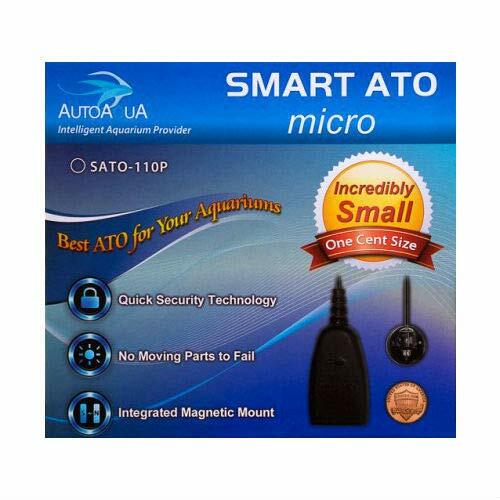 By no means the best on this list in terms of features, however, if cared for properly the Ultralife Float Switch can be a reliable ATO system if you're on a tight budget. A basic option if you’re a reef builder on a budget. It’s simple, affordable, and is made from heavy-duty, long-lasting material. You don’t get a pump, but it will accept 110/120 VAC pumps with a maximum capacity of 10 amps. You’ll be at risk off all the common issues with float switches, so you’ll have to ensure you stay on top of maintenance and keep it clean. With no internal programming or protection, it works by activating your pump when the float drops to a certain level, then cuts the power once it’s risen. Look, this a simple pump. Nothing too fancy, but it will do the job if you take care of it properly. It’s also versatile. Allowing you to use it with a number of other applications like dry-run protection and overflow protection. Which ATO is Top-Off The List? It’s Tunze’s Osmolator Universal 3155. Featuring high-end protection and functions for an affordable price, it’s possible the most foolproof ATO system available. The optical sensor and backup float switch offer you the best possible protect from common failures associated with other ATO systems. But look, any on this list will get the job done for you. Some just require more attention and maintenance. Your key takeaway is this: it doesn’t matter which ATO system you choose, if you don’t keep the sensor clean and free of obstruction, you’ll have problem. Hey there, my name is Christopher and I'm the creator and editor of this site. I've owned successful aquariums for the past 23 years. My mission is to educate, inform, and entertain on everything that's fish.